The Lacaire is the perfect fusion of desired cool of the 2 Moncler 1952 line, collection n°2 of the Moncler Genius project, and perfect materials that are part of the brand’s DNA. 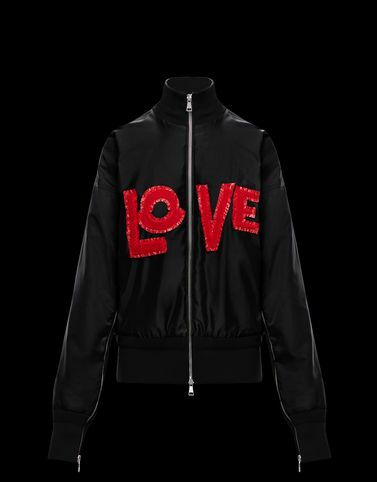 A gabardine bomber jacket with unique ‘LOVE’ lettering that provides a metropolitan character. To wear with jeans for a sporty look or on top of a leather dress to experience a fashionable late night out.